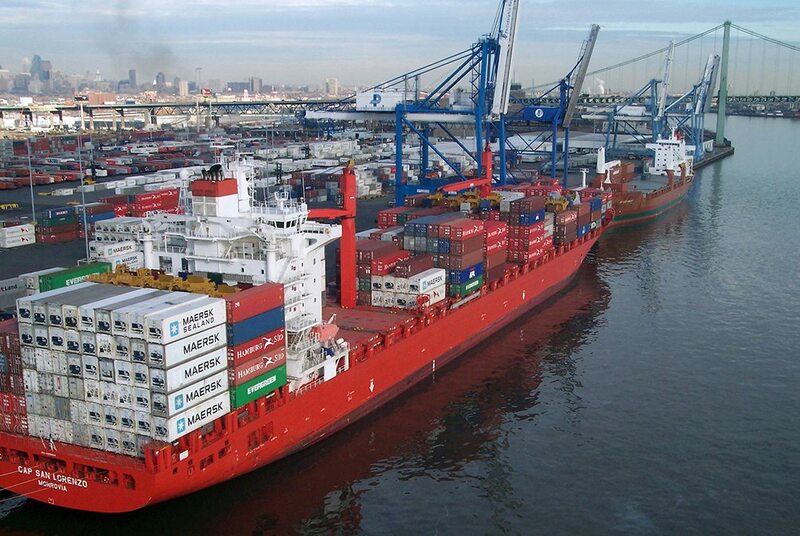 Envision is providing cost estimating services to the Philadelphia Port Authority for various capital projects, including the conversion of a former 250,000 SF warehouse for cold and dry storage, exterior improvements to a port administration building, improvements to the port’s existing, inter-dependent warehouses and on-site rail system, and refurbishment of an existing shipping terminal and pier. For the warehouse project, Envision provided an Order of Magnitude evaluation of work needed to complete the conversion, such as a loading dock conversion, insulation, chiller additions, and electrical service upgrades. For the administration building exterior, Envision provided a detailed cost estimate, a scope document outlining the work, and an Order of Magnitude for completing the work. For the Tioga 3 Rail Modifications, Envision provided detailed estimating and an Order of Magnitude for adding much-needed warehouse space and realigning rail lines accordingly. For the Pier 84 project, Envision provided cost estimating and CPM services, monitored the contractor’s works schedule, progress of activities, completion of work and requests for payment.